DC Watch interviewed Mr. Tsuyoshi Togura, Executive Officer, Canon Inc. Image Communication Division Headquarters. 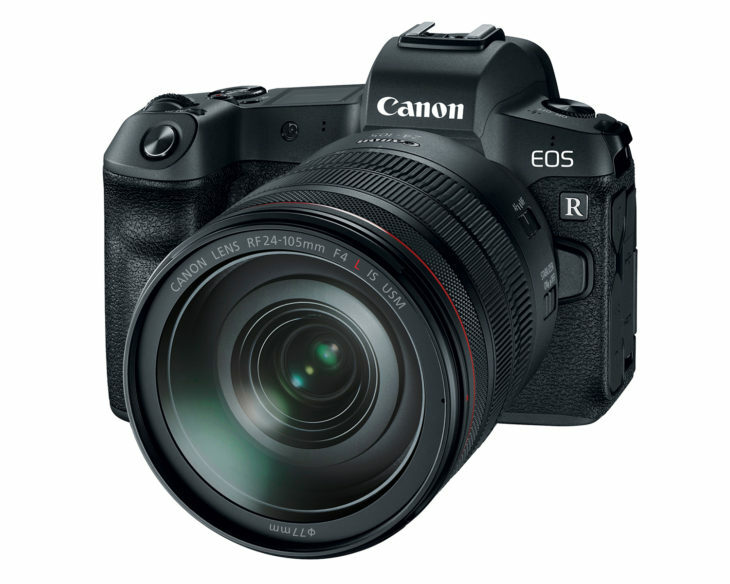 Its seems the “R” in “Canon EOS R” doesn’t stay for “Revolution”, as was suggested during the Hawaii announcement. It means “Reimagine” followed by “Optical excellence”. At least this is what Mr. Tsuyoshi Togura said in the interview when asked about the “R”. I don’t think the machine translation can get it that wrong. Mr. Tsuyoshi Togura: The development concept word for this new system is “Reimagine optical excellence.” The letter “R” took the first letter of its first word “Reimagine”. However, in the development stage, various words such as “Revert”, “Reborn”, etc. with “R” flickered with the meaning of “redefining” EOS again “to reactivate”. As a result, we have developed the concept of “Reimagine optical excellence.” And decided to use “R” for both product name and system name. I felt that I could put down the feelings of the development team well. About the advantages of the new RF mount, Mr. Tsuyoshi Togura says that the RF 28-70 mm F/2L and RF 50mm F/1.2L lenses would have been difficult to make for the EF mount because of the resulting size and weight. The RF 28-70 mm F/2L and especially the RF 50mm F/1.2L are the lenses to showcase the capabilities of the system. Mr Togura compares the latter to the Canon EF 50mm f/1.0, which had a comparable role for the EF mount when it was introduced. Since EOS R is a full-size system, it can not be downsized to EOS M size. 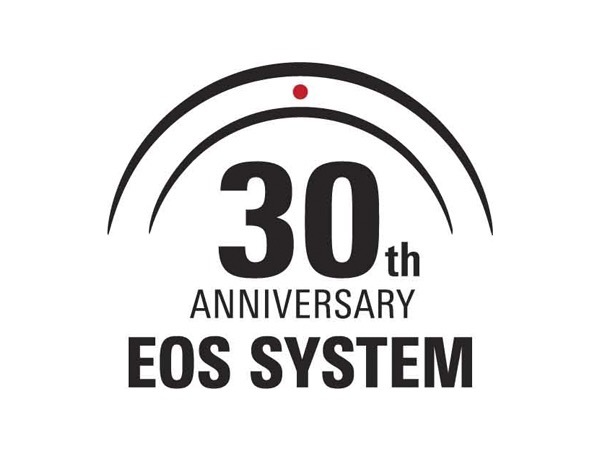 EOS M has a role / existence value as an APS-C system. Here again we think not much could have been get lost in (machine) translation. EOS M system is Canon’s APS-C mirrorless system, EOS R is the full frame system. No intersection, no EOS R with APS-C sensor, as some rumors suggested. Another interview, a very interesting one, is here. Canon Rumor: Is Canon Working on a Full-Frame Compact Camera (and more APS-C compacts on the way)? next post: Canon PowerShot G7 X Mark III Set To Be Announced Early 2019, With 4K and DPAF?